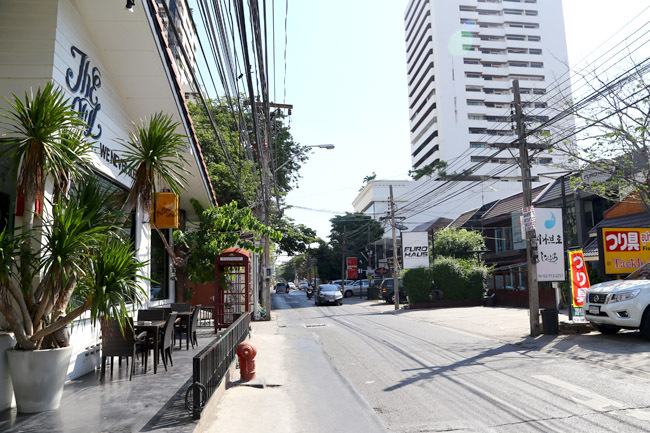 [Bangkok] The Thonglor and Ekkamai are probably the hippest areas to venture, containing some of Bangkok’s newest cafes and dining concepts – all within one area. The area still remains quite quaint, home to several Japanese restaurants due to the community staying in the surroundings. 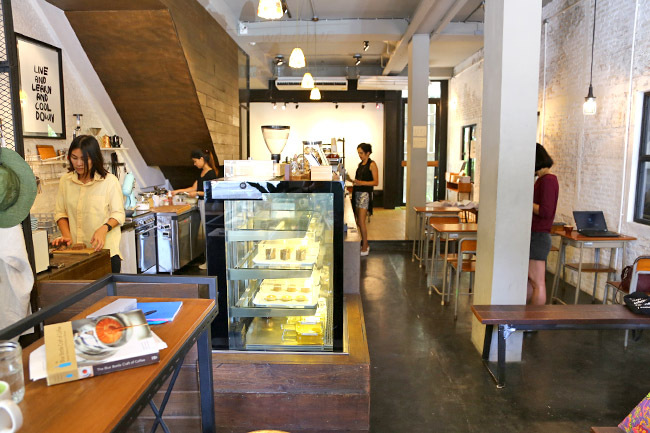 Cafes are short 5 – 15 minute walks within one another. 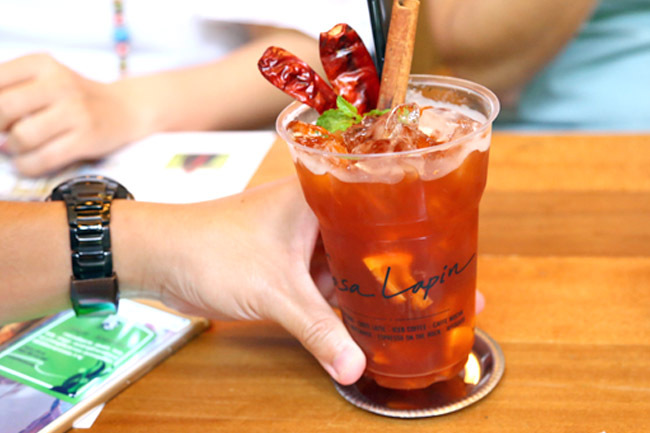 Plan your route carefully, and you will be in for an afternoon of café hopping adventure. 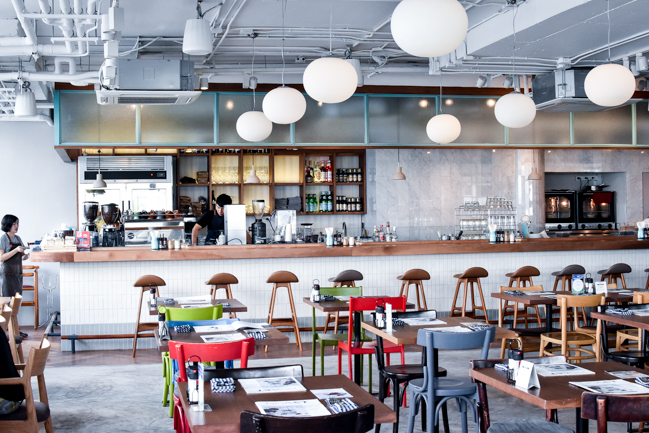 I would personally recommend covering just 2-3 places max each time, to immerse in the café experience – do some people-watching, read their magazines, and appreciate their creative take on both design and food. 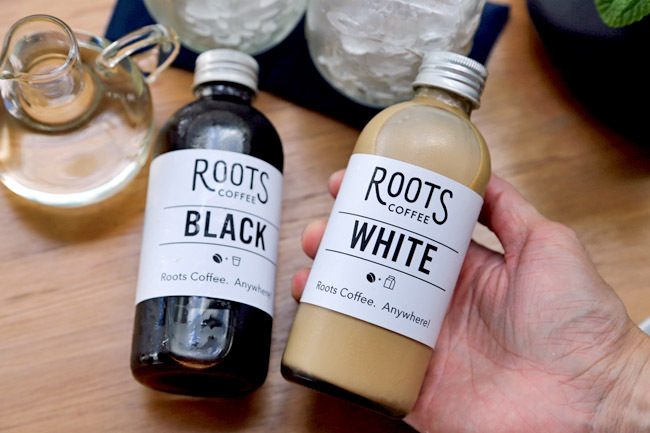 To help in your orientation, you can do a 1) Seenspace + J Avenue or Audrey 2) Rocket + Casa Lapin, 3) One Ounce For Onion + Vanilla Garden + Coffee Bean, or 4) (Un)fashion + INK & LION which are generally closer together. 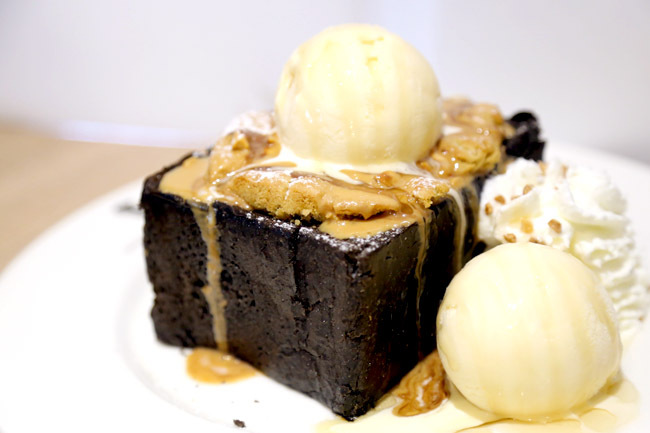 The American style restaurant café has the ticks in the boxes – great vibes buzzing with lively people, extensive range of brunch items, mains and desserts, and very good coffee. 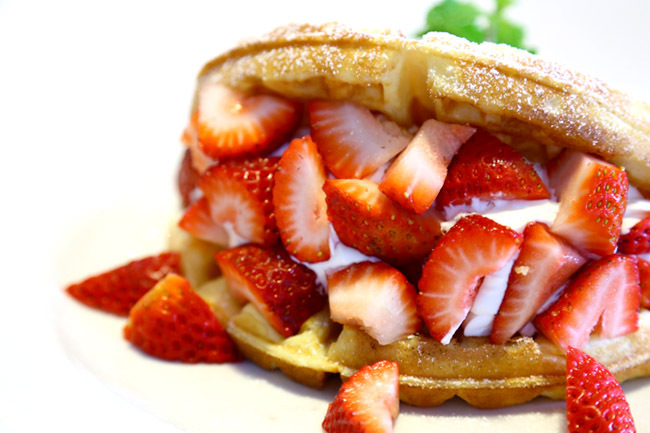 Is this the best Shibuya Toast ever? 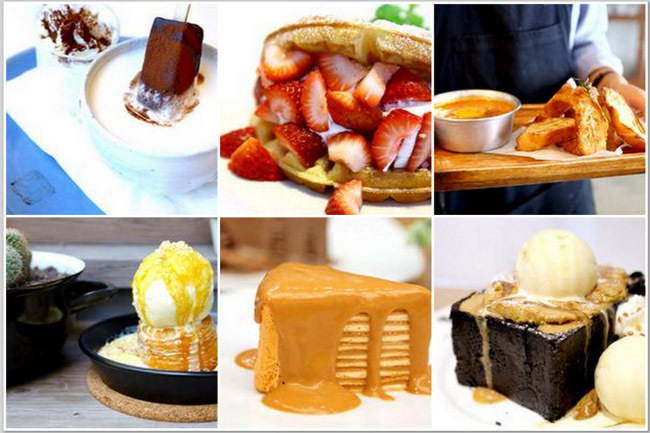 With a tagline of “There’s always room for desserts”, After You offers an array of sweet treats from Shibuya honey toasts, buttermilk pancake, chocolate lava, brownies, to cakes like mille crepe. The Shibuya Honey Toast has an outer layer ss agreeably sugar-honey coated and slightly crunchy. As you cut in its thick breath, you realise that the sponge is softer and fluffier that you would have imagined. The mess of ingredients, while a level sweeter than I would have wished for, was a mix of the right textures and quantity. 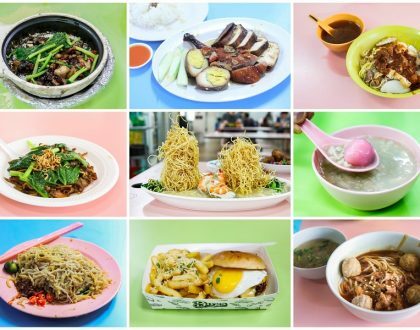 Menu is wide-ranging and leans to a health-slant, offering breakfast bites, salads, sandwiches, pasta, desserts and Nordic dishes. 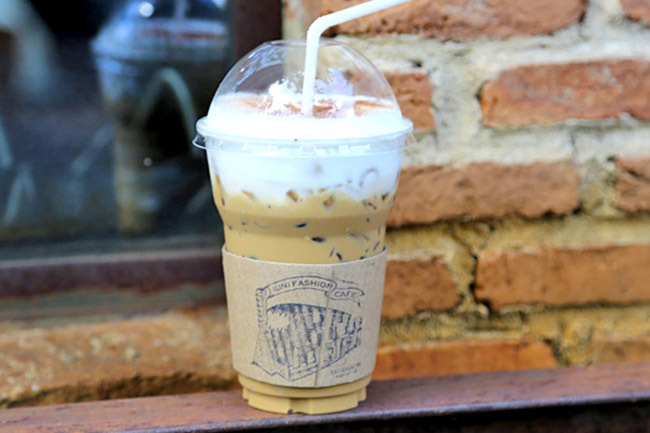 The ‘Rocket Exclusive’ Hot Cocoa (180 baht) is part-gimmickry part-substance. 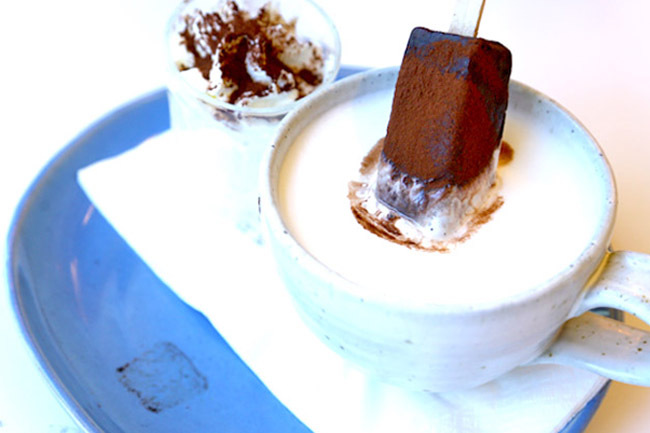 You are supposed to stir an Ecuadorian cocoa stick over a large cup of steam milk; the drink would slowly turn brown upon ‘stirring’, and subsequently consumed like a cup of rich cocoa. 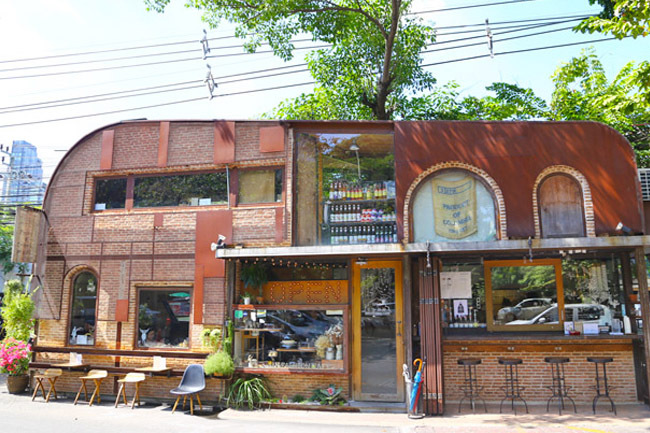 (If you think you will be lost, the photo above shows how the exterior looks like.) The name means ‘House of the Rabbits’ by the way. 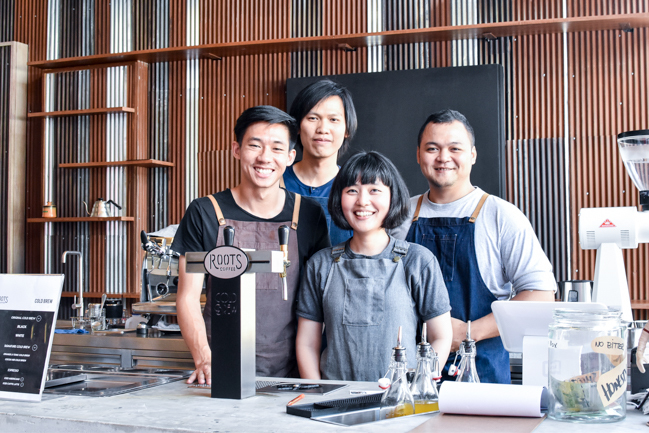 The owner who was an architect spent a year studying slow brew coffee methods, and use state-of-the-art-equipment, also offering siphon, French press and drip coffee. A few number of brunch item is available, with cakes supplied by Brooklyn Baker. 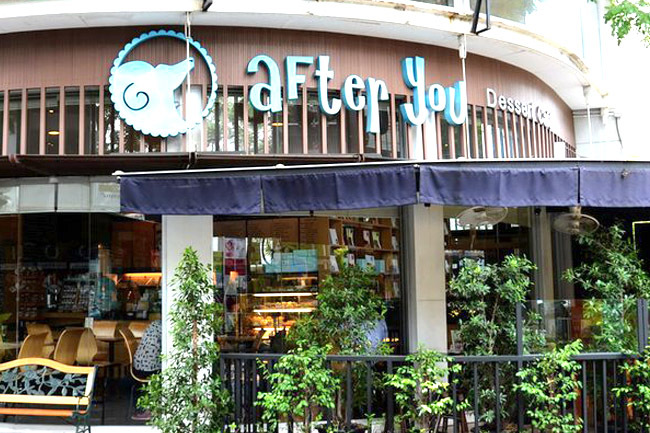 The restaurant is said to be inspired by Audrey Hepburn, thus the name, and the romantic-looking contemporary vintage décor with white furniture and cushioned sofas which makes you go “Breakfast at Tiffany’s”. 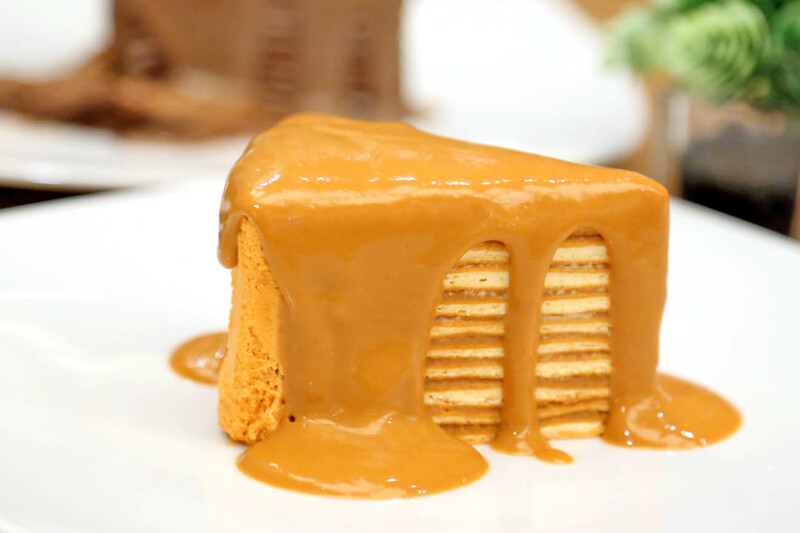 The cake which really brings the house down is the signature Thai Tea Crepe Cake (110 baht). I have always been a fan of ‘cha-yen’, that orangey Thai favourite with a unique taste quite irreplaceable. So when it’s turned into a multi-layered crepe-cake. Pillow-soft and light creamy – Wow. 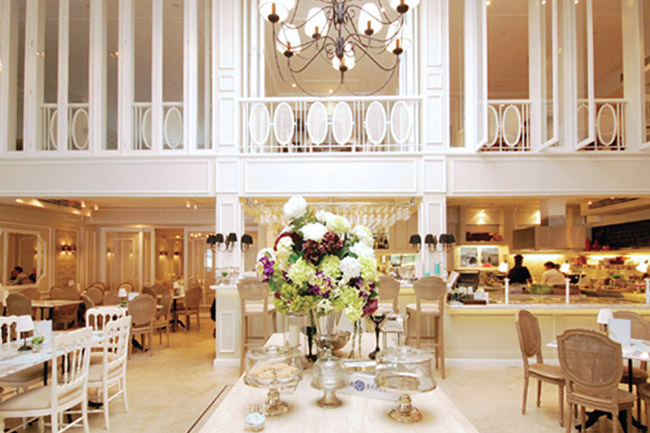 Entering Vanilla Garden is like going in a rich man’s mansion. A fountain surrounded by greens and three separate buildings. 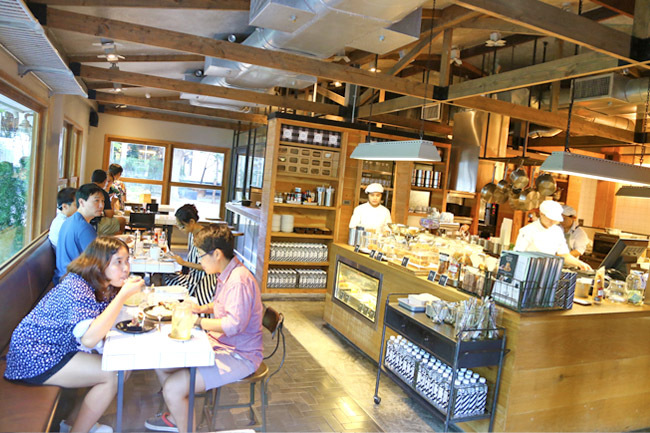 At the back is the Japanese-themed Vanilla Café, a low-rise house filled with Japanese comics and vintage toys. So elegantly gorgeous. 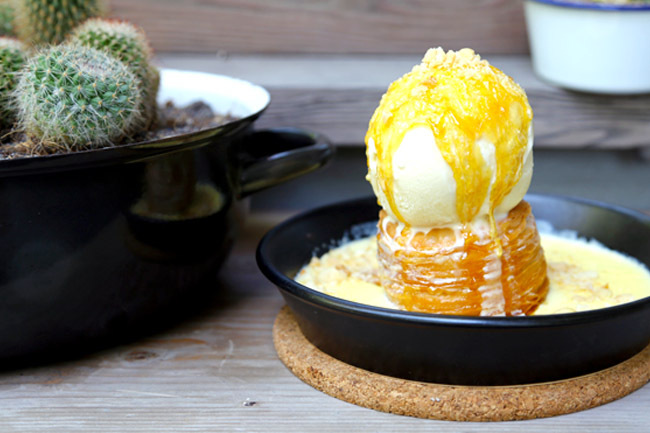 The front is a bakeshop, and you must have The Ring Original (280 baht) – Vanilla’s signature croissant doughnut topped with homemade ice cream surrounded by a layer of caramel, siting in a pool of vanilla custard sauce. Irresistible. 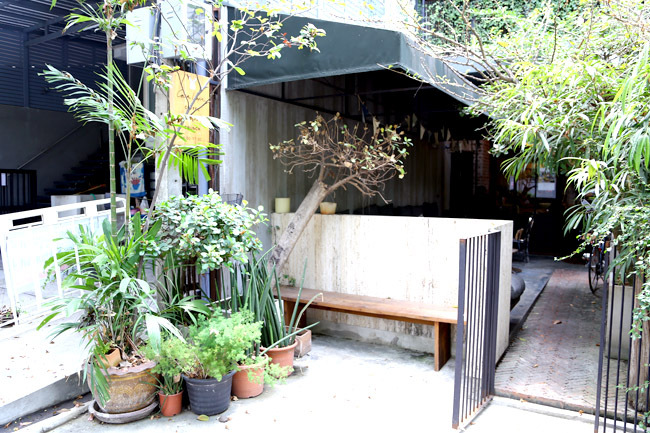 Another café hidden in a small lane, but thanks to Google Maps. 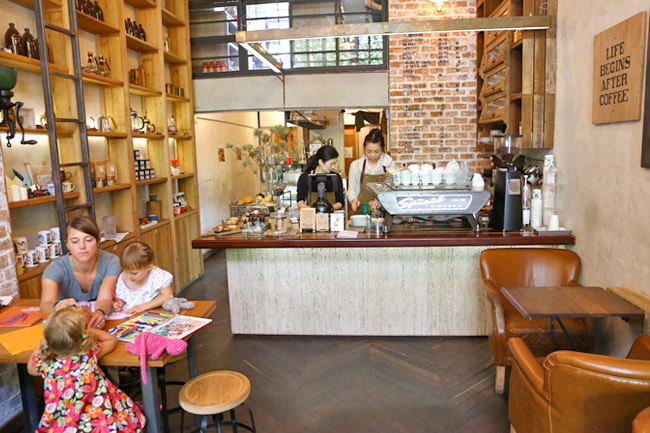 This is one quaint little café, a fashion accessories shop one side (looks like my kind of wear), a coffee-brunch place on the other, with beans supplied by Brave Roasters. There are items like Waffle Barbecue Bacon (150 baht), Som Pong Sandwich, that means Thai pork sausage (190 baht) and Grilled Croissant (150 baht) which I will recommend. 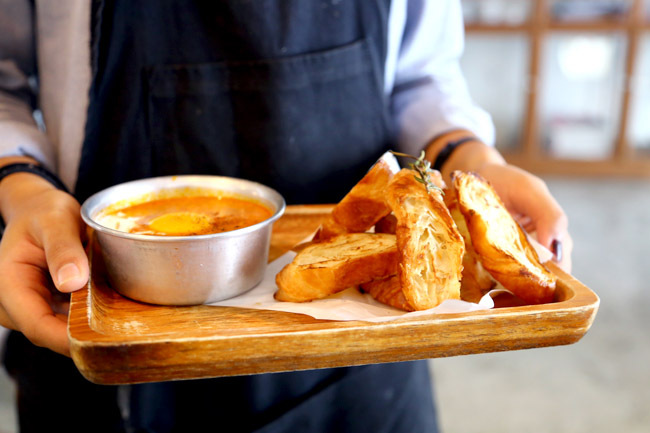 The dish comes a house-made spicy tomato sauce added with minced pork and egg yolk, which you can dip the sliced grilled croissant in. Simple pleasures of life. 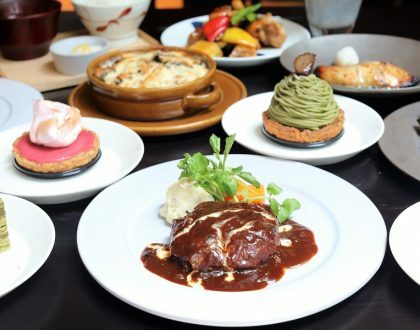 Coffee Bean by Dao opened by a former beauty queen (and used to be in Singapore, but had to close) has some of the widest range of modern Thai cuisine on its menu. Anything from Green Curry Chicken with Roti, Steamed Crab Meat Curry Custard, and Thai style Macaroni. The number of cakes available? More than 70, guaranteed to satisfy the sweet tooth. 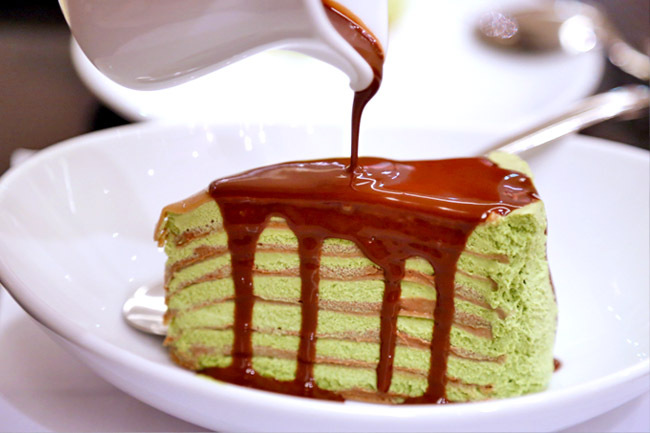 I particularly liked their layed crepe cakes, with options of vanilla with strawberry sauce or green tea with chocolate sauce. Connected to a vintage fashion shop, (Un)Fashion café is housed in a cottage-meets-traveller’s caravan. Enter via a small door and you would be greeted with buzzing energy, country music and a space like a trailer home. 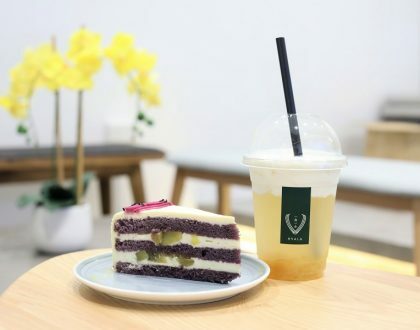 Food items on sale include a variety of waffles, bakes such as Chocolate Cheese Cake (100 baht), Lemon Tart (95 baht), Mixed Berry Tart (95baht) and drinks ranging from Thai Cappuccino (90 baht), Matcha Latte (100 baht) to Banana Choco Latte (100 baht). 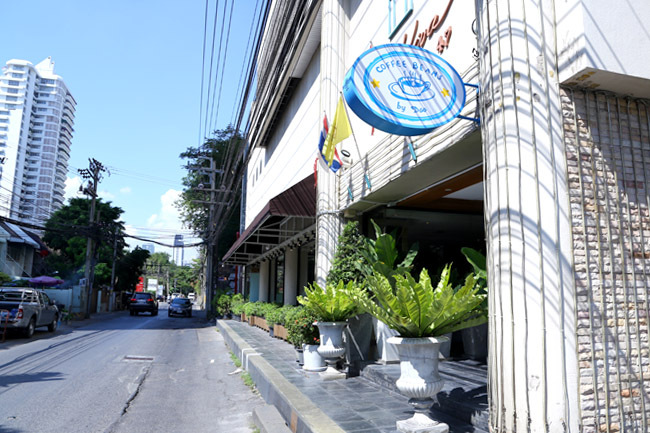 There are some online reviews calling this “The best coffee in Bangkok”. 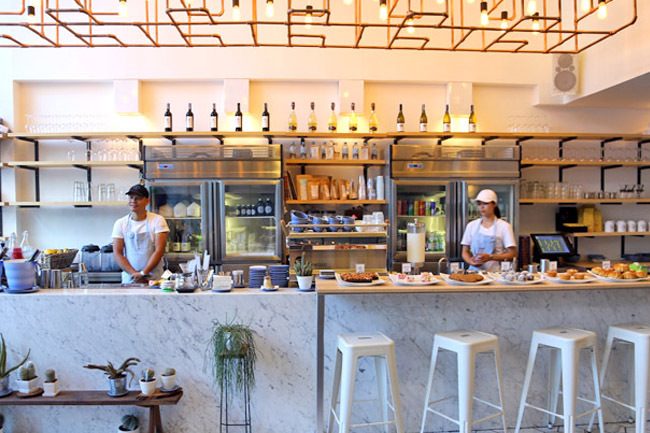 The micro roaster and coffee bar is opened only during the weekends, and will move to The Commons Thonglor which will house some of Bangkok’s top food purveyors. 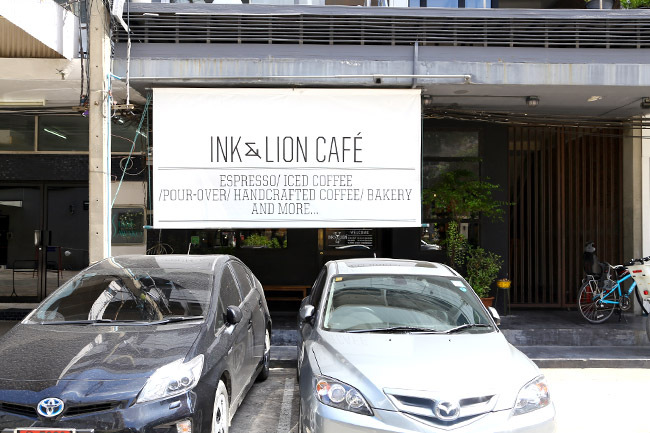 If you have time to squeeze in one more, try out INK & LION (nearer Ekkamai) know for their coffee. The Thai ice tea crepe cake from Audrey was really good! I insisted to had it before I leave for the trip and ended up only craving for more! !